Mitglied: Bundesverband Deutsche Startups e.V. I’m Erasmus from Bitcoin startup Coyno (one of the Axel Springer Plug & Play startup). 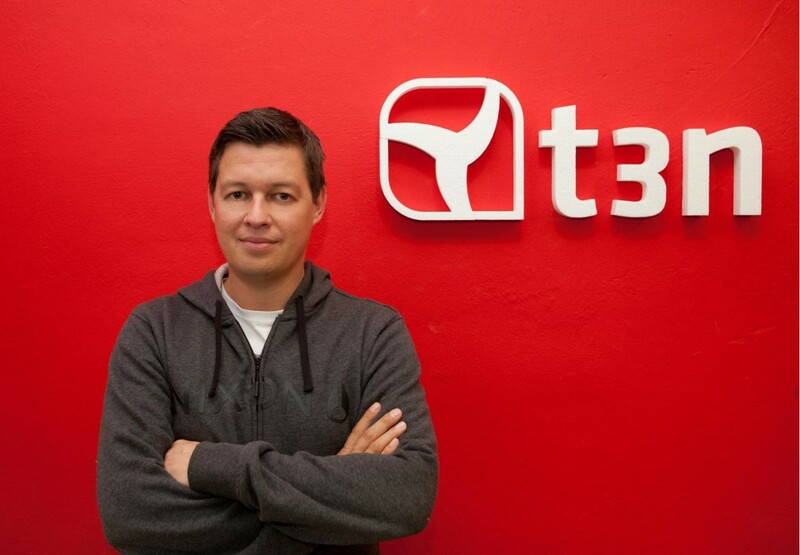 Would you be interested in an interview with our (German) CEO for t3n?